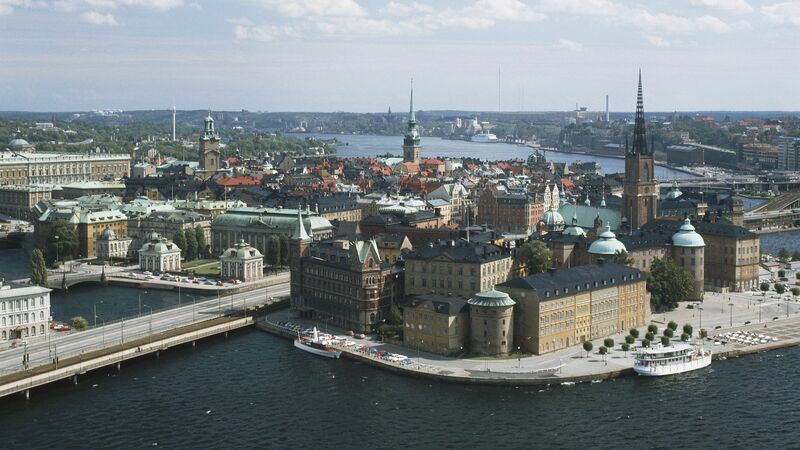 Sweden's had a vibrant startup scene for years, but a number of recent large exits have propelled the small Nordic country's industry into a new phase, as VentureBeat's Chris O'Brien has chronicled. The bottom line: Exits like Spotify's $27 billion public listing and iZettle's $2.2 billion sale to PayPal are sure to add fuel to the new wave of investors and entrepreneurs in Sweden, building on the local industry's growth over the las several years. By the numbers: Sweden produced 263 exits valued at $23.7 billion between 2000 and 2014, according to a study by Swedish venture capital firm Creandum. There were 120 exits of Swedish companies in 2017, up from 55 in 2016, according to Tech.eu. That's more than Germany’s 112 exits in 2017, the U.K.’s 77, and France’s 44. Sweden's exits last year included the ecommerce startup Boozt's $340 million IPO, the fintech company Bambora $1.74 billion sale to France’s Ingenico, and more than a dozen startups acquired by U.S. companies.